How Far is Repute Homes Owe? 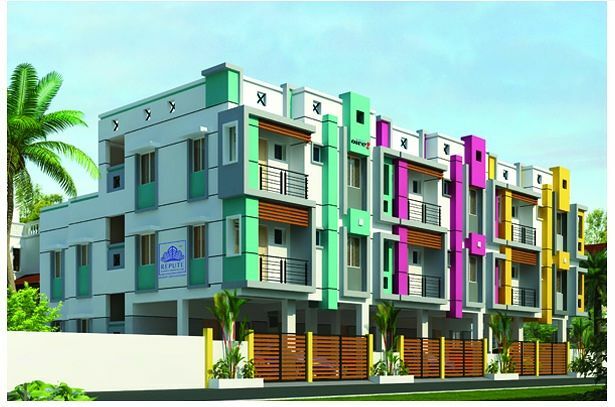 "Repute Homes is coming up with elegant residential apartments at Thirumullaivoyal titled Owe. Each apartment is carefully designed for the best look, beautiful interiors, sufficient ventilation and offered with world class amenities. 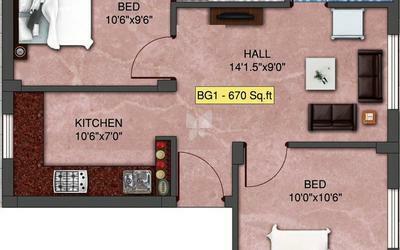 Offered in 2 BHK, these are built with top branded floorings and fittings. " Incorporated in the year 2010, we have achieved a distinguished position of leadership in the real estate industry today due to our remarkable versatility, relentless innovation, superior domain knowledge and admirable reliability. Consistently delivering the best in quality, design and amenities in each of our endeavours we keep YOU, our privileged Repute Customer, at the prime focus and build homes that resonate with the true charm of a luxurious lifestyle filled with joy, peace and prosperity, for now and forever. To achieve a dominant position of leadership in the field of real estate and set new benchmarks of excellence by delivering world-class infrastructure and quality construction. Powered by priceless domain experience, business acumen and futuristic vision, our business philosophy lies on an unwavering belief in excellence and a relentless focus on value. Placing our customers before everything else, at Repute we redefine the concept of fine living with great finesse in each of our remarkable offerings and deliver our customers nothing but the best!